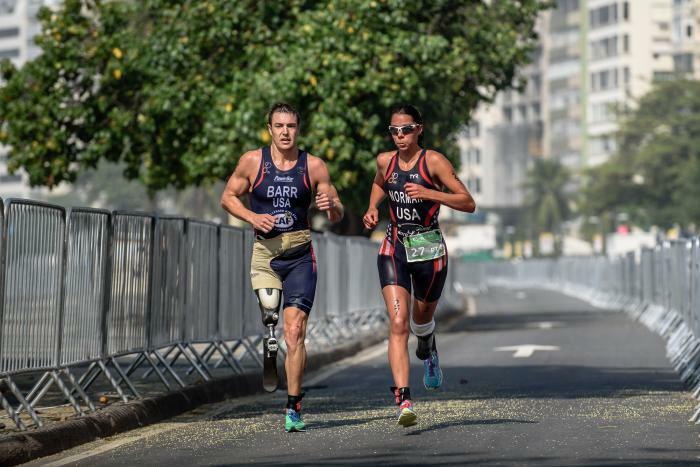 Grace was diagnosed with congenital constriction band syndrome of the left leg at birth, but her disability has not held her back, taking gold at the Rio 2016 Olympics and currently ranked world number one. 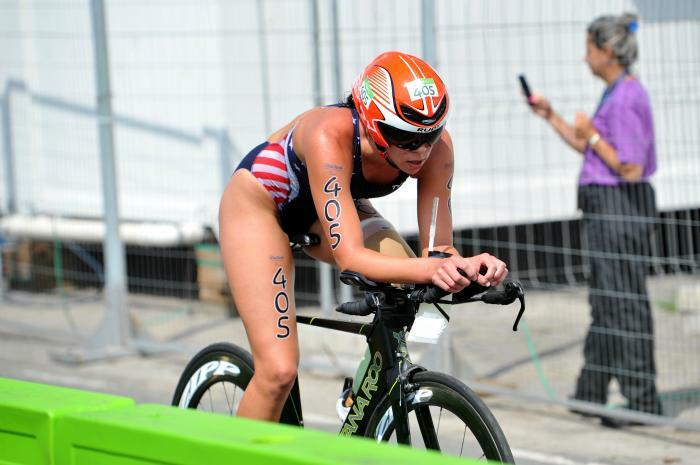 Starting her ITU racing career in 2014, Grace has had 12 podium wins and seven gold medals. 2017 was an outstanding year for the America with gold in every race. 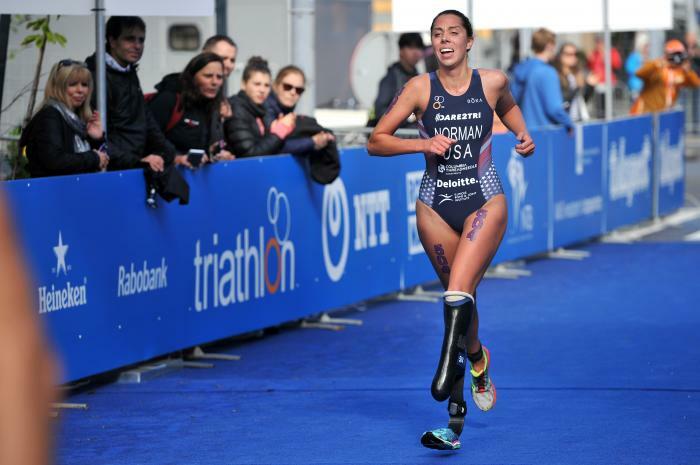 - Winner of the 2016 Rotterdam ITU Paratriathlon World Championships.